Ancient world hidden in London's walls Jump to media player Palaeontologist Issy Gilbert reveals some of the stunning fossils that can be found in the walls and paving stones of London. 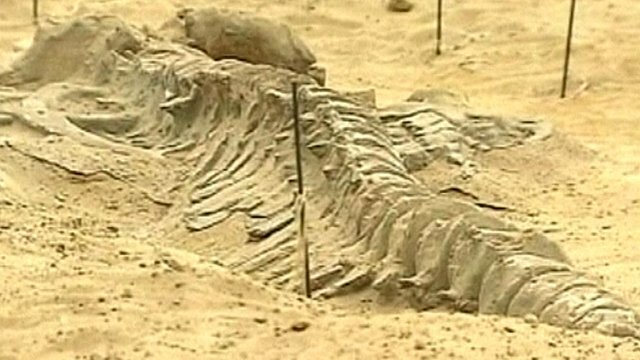 Chile's whale fossil 'graveyard' Jump to media player Scientists are in the process of excavating a desert fossil bed in Chile containing dozens whole skeletons of ancient whales dating back seven million years. 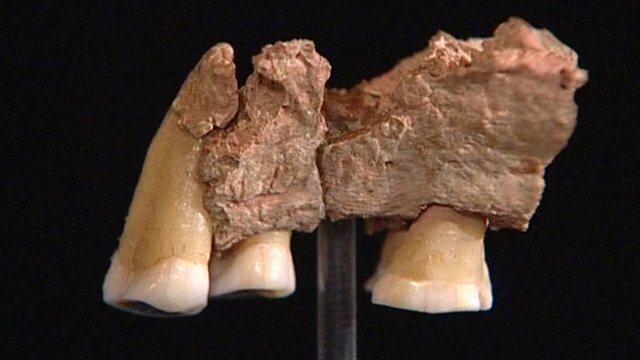 Fossil study sheds new light on humans Jump to media player Scientists have analysed a jawbone excavated from a prehistoric cave, showing humans were living in England as long as 44,000 years ago. 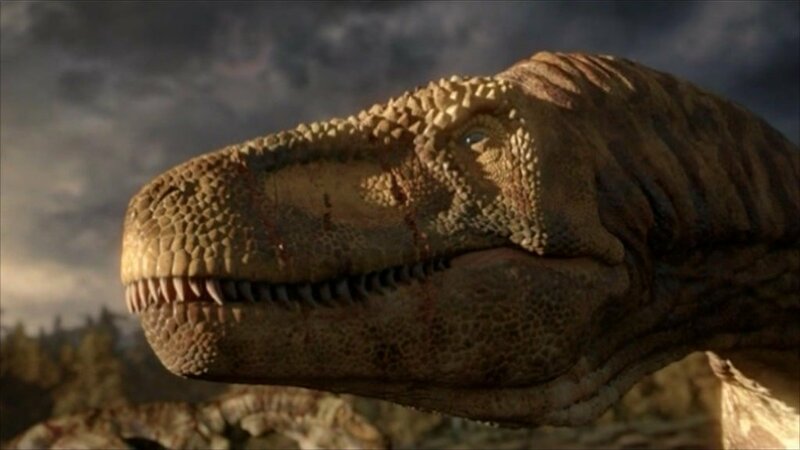 How do you recreate a dinosaur? Jump to media player The man behind BBC's Planet Dinosaur series explains how they were able to recreate the animals and their environment. 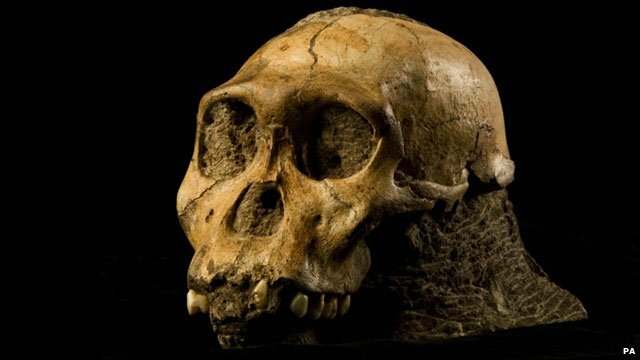 Skulls offer twist on human origins Jump to media player Scientists in South Africa say two skeletons could completely change our understanding of how and where humans evolved. London might not be an obvious destination for fossil lovers, but in fact the city has a rich array of prehistoric creatures held within its walls and paving stones. Here, Issy Gilbert, a palaeontology PhD student from Imperial College London, reveals the ancient world that can be found at some of London's most famous destinations.